So here we are, publicly launching our integrated entity, PT Bank HSBC Indonesia, after a 2 years long journey to get here. 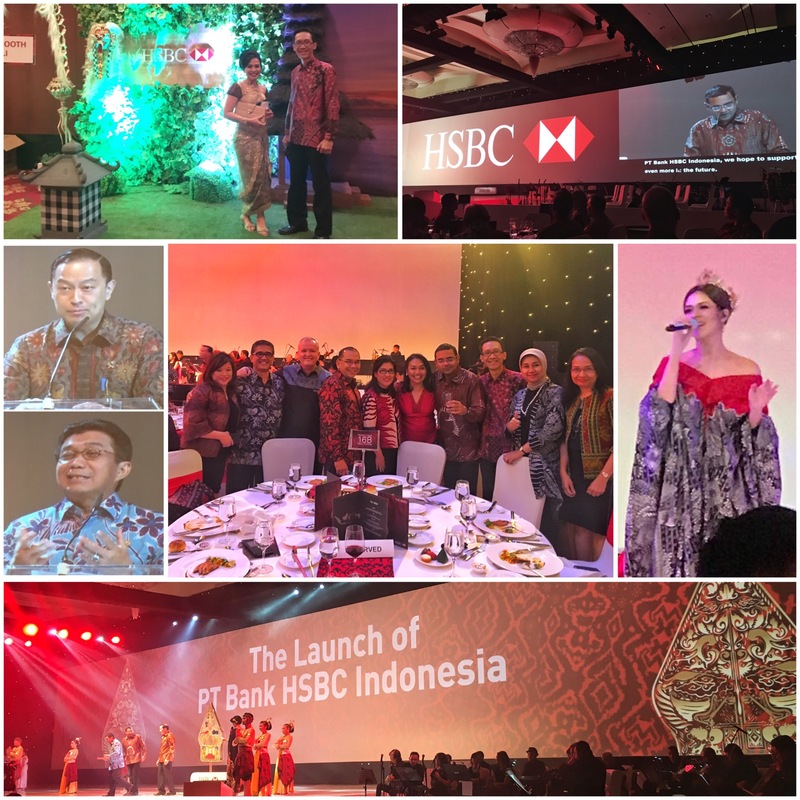 After getting through sleepless nights, exhausting tasks, and yes, period of dramas, finally we can celebrate our achievement of marking history, not only for HSBC group, but for Indonesian banking industry. The event was held at Ritz Carlton, Pacific Place. Featuring Raisa as entertainer, it was attended by hundreds of staff, clients, vendors, partners and government officials. It was a night of great celebration. Alhamdulillah. Next Post Flashback to 2 years ago..